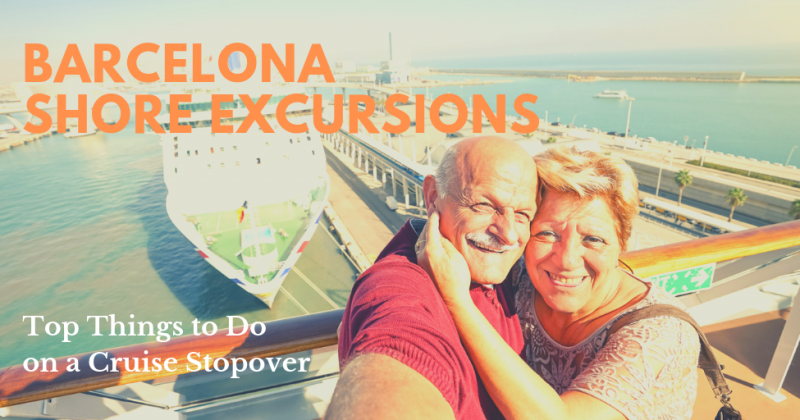 Have clients scheduled for a cruise stopover in Barcelona? Here are some of the activities they can do in a day that ensures they have enough time to get back for embarkation. Choose from shore excursions with Barcelona Port pick up and drop off or, if your clients don’t mind walking from the port, there are some sights and activities that are located or depart nearby. Skip the Line option to the top attractions in the city is a travel essential and will have your clients skipping the ticket queues which can get quite long. Yes, there’s enough time for city sightseeing AND a day trip. 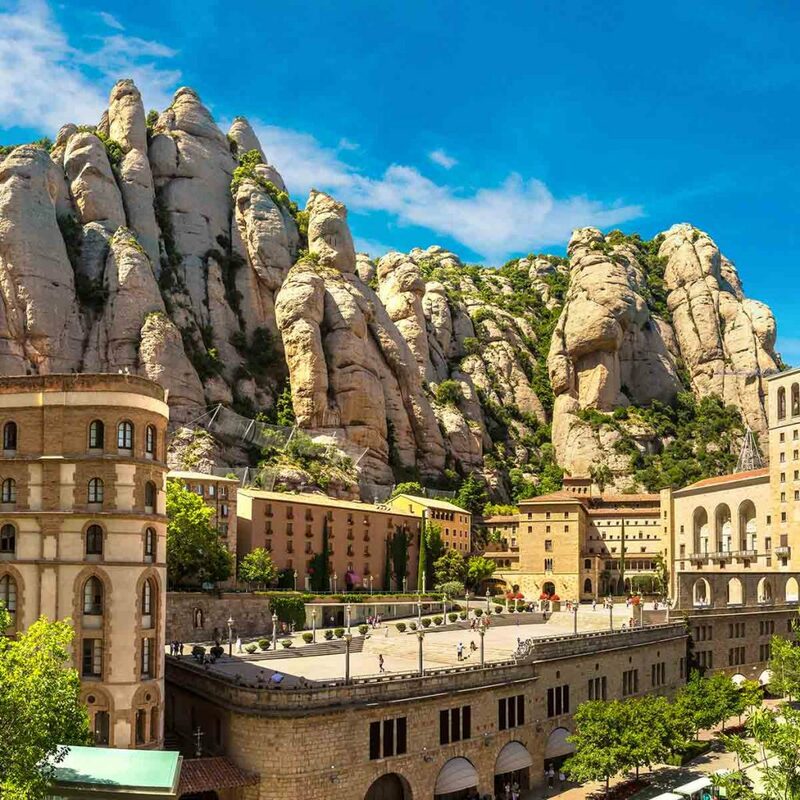 See Barcelona’s top attractions – Sagrada Familia, Park Guell, Casa Mila, Casa Batllo, Plaza España, Montjuic, and more – in the morning then journey to Montserrat, one of Catalonia’s most important cultural and spiritual sites, in the afternoon. Pick-up and/or drop-off right at Barcelona Port is included for the convenience of your clients. 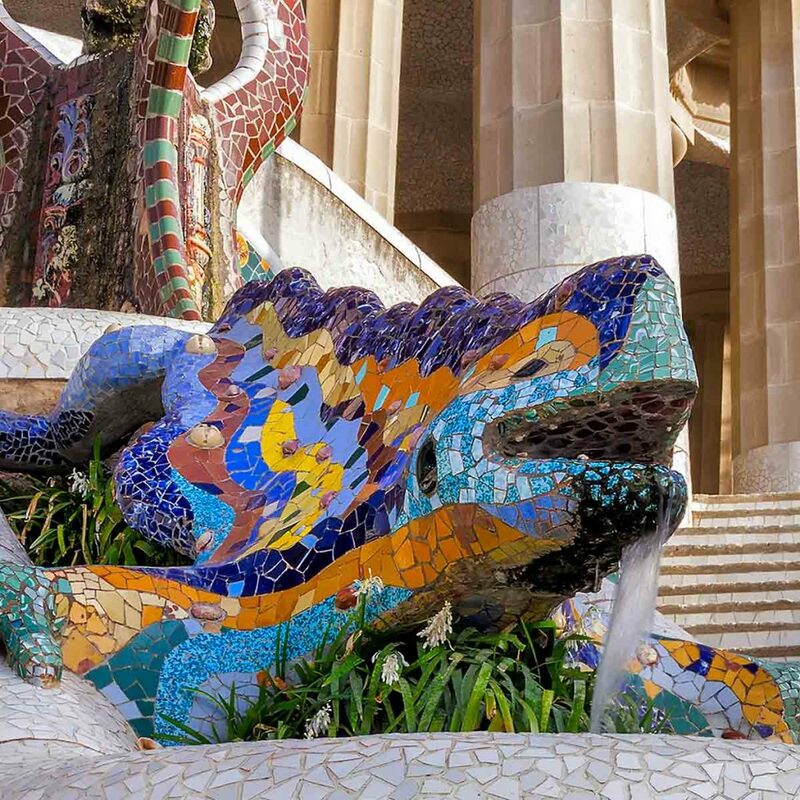 If your clients feel like taking it easy and staying within city limits, a small group half day tour of Barcelona’s top attractions in the way to go. It’s the same as the above package without the afternoon day trip. Barcelona Port pick-up and drop-off included. 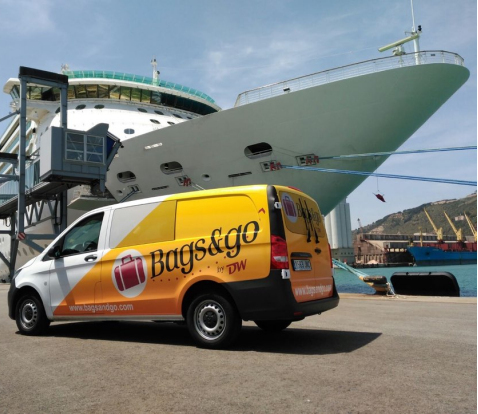 Take advantage of a luggage transfer service that will conveniently and safely transport luggage to any designated point within Barcelona – no need to lug around bulky belongings while sightseeing! 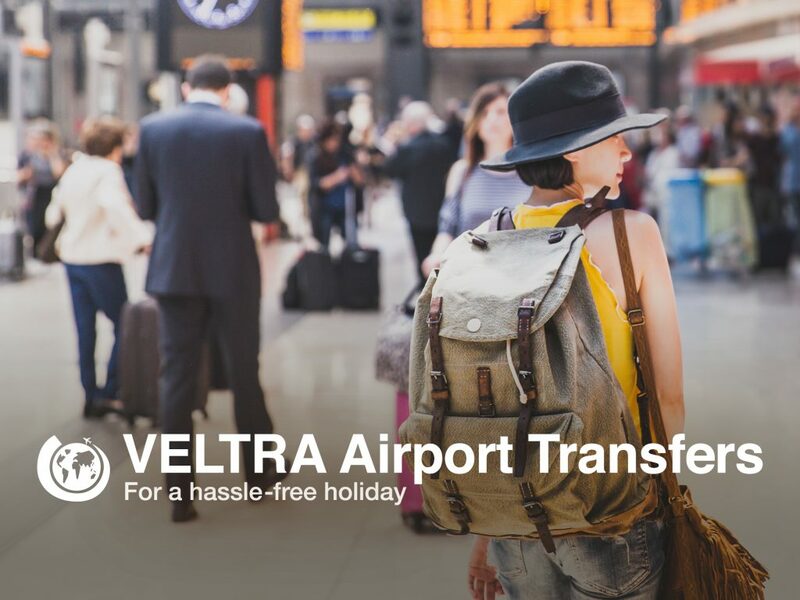 If your clients need a transfer to their hotel in the city or to the airport, there are shared shuttle or private transfer options available. This can save the hassle of trying to find a ride and provides a convenient and comfortable way to travel. With stops located near the port, hop-on hop-off bus tours are very convenient for cruise ship passengers (or anyone with limited time in a destination). The top landmarks of Barcelona are within easy reach, travelers can hop off and on at any of the stops along several routes so they can explore the city and see what they want at their own pace! Sagrada Familia: An icon of Barcelona and Antoni Gaudi’s magnum opus – anyone visiting the city should not miss the Sagrada Familia. 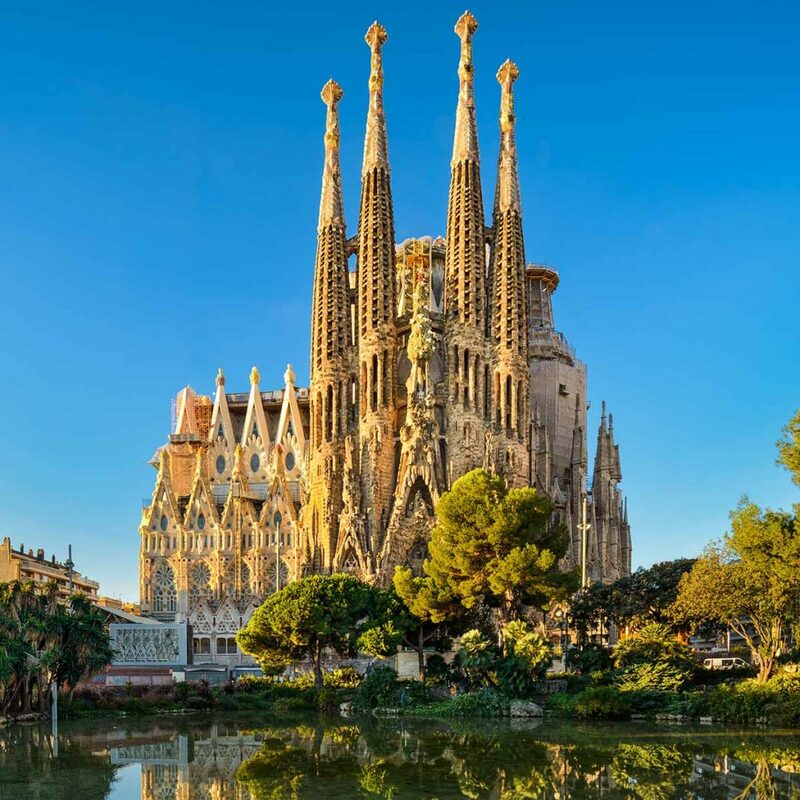 Even unfinished, this stunning church is the city’s most visited attraction drawing millions of visitors annually; a Sagrada Familia skip the line ticket is a must-have to save your clients’ precious time. 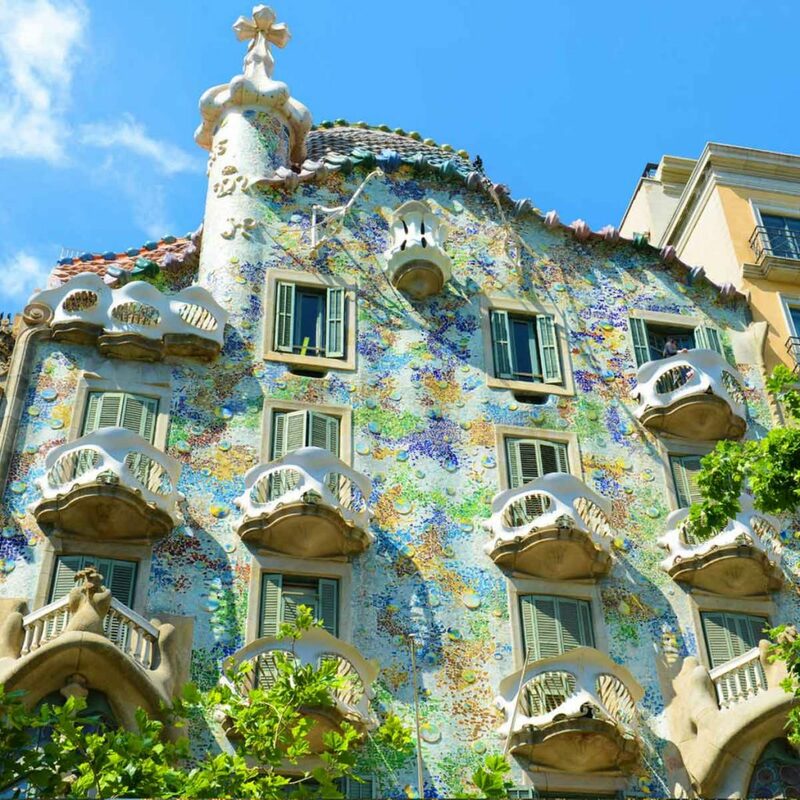 Gaudi Houses: Get skip the line tickets to Casa Mila (La Pedrera) and Casa Battlo (House of Bones), two of the most famous Gaudi houses. 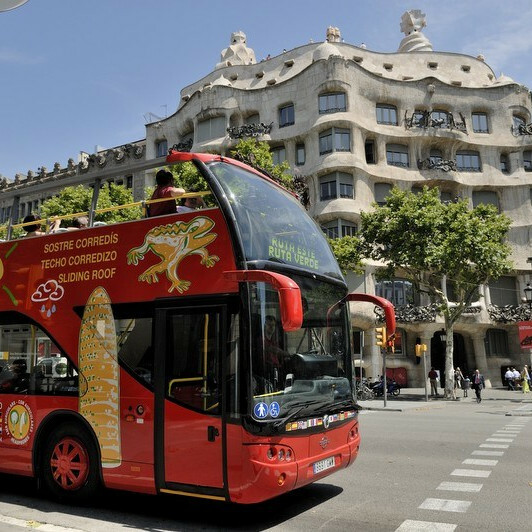 Combo tickets that mix and match and offer skip the line access to top Gaudi attractions (La Pedrera, Casa Battlo, Sagrada Famila and Park Guell) are smart buys. 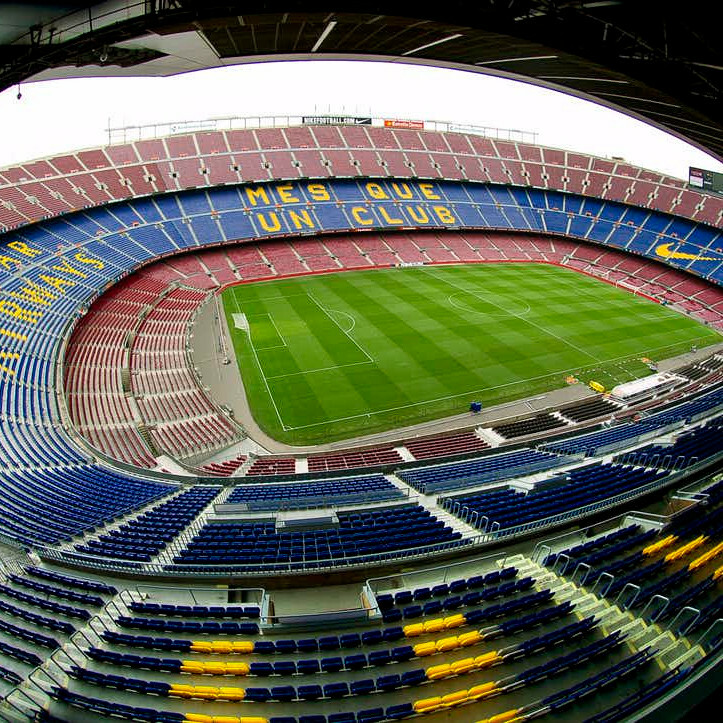 Camp Nou Stadium: The Camp Nou Experience and FC Barcelona Museum Tour with Express Entry is perfect for Barça fanatics and casual football lovers alike. This self-guided tour can take as quick as 90 minutes (though visitors generally stay 3 hours) and includes exclusive access to the “Messi Area” of the museum, the stadium grounds, players’ tunnel, press box, dressing room and press room.